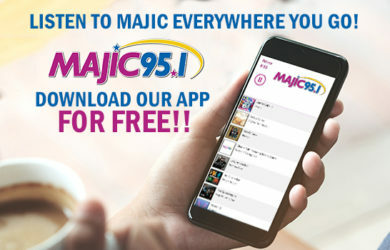 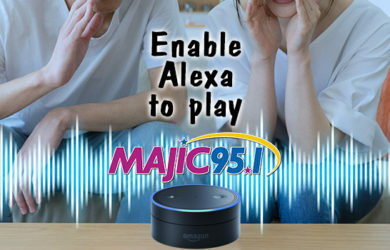 MAJIC 95.1 ON THE GO! 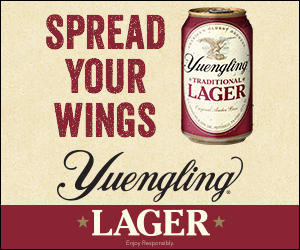 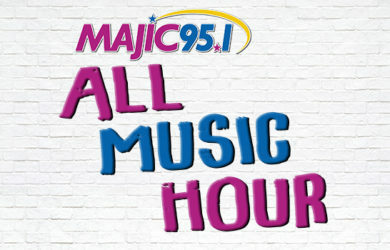 Kick off your workday with an hour of nonstop music from the 90’s to now! 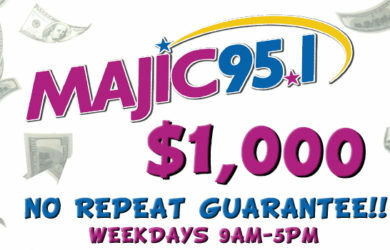 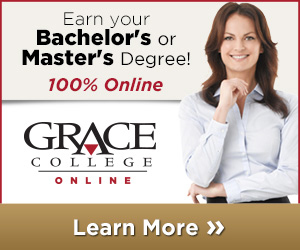 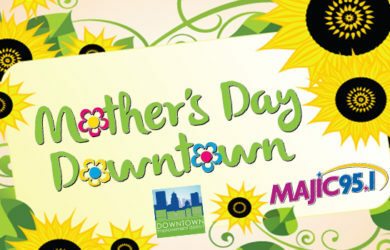 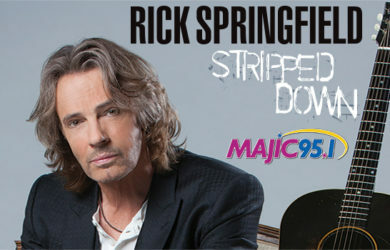 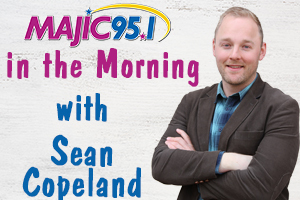 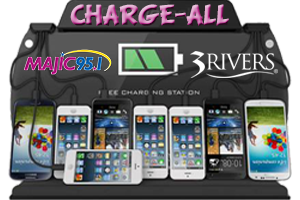 Every weekday starting at 9:00am on MAJIC 95.1! 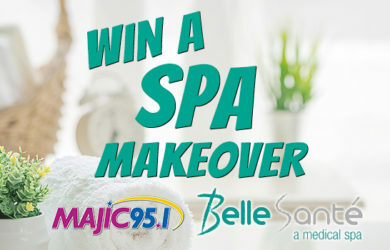 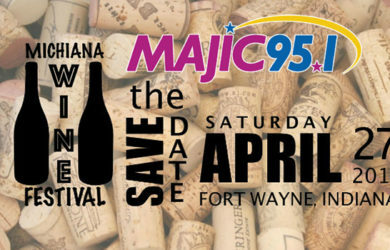 Join MAJIC 95.1 to help raise funds for Riley Hospital for Children. 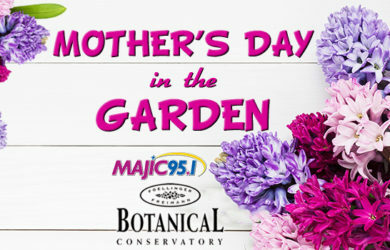 You can donate by clicking the link HERE.